There are 12 star signs of the zodiac. When people talk about their sign, they mean their "sun sign". But these zodiac signs are only one piece of the puzzle. 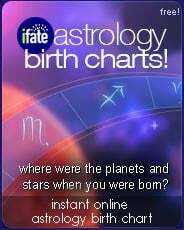 Start here, and when you're ready, try a full astrological birth chart to reveal details you never imagined. There are a total of twelve different zodiac signs each of which divide the sky into roughly 30 degree segments. Each one of the twelve signs holds unique and fascinating properties which influence on our lives in different ways. While people typically refer to each one of these signs simply as their "sign", the correct full term is "Star Sign", "Sun Sign" or "Birth Sign" -- which is the constellation through which our sun was moving on the day we were born. Hence, the term "Sun Sign" is probably most appropriate from a professional astrology standpoint as it describes the position of the sun at birth, but the terms "star sign" and "birth sign" are widely used. While our sun signs are indeed very important parts of our astrological profile, one should remember that they are only generalizations. As we all know, there are far more than just 12 types of people. 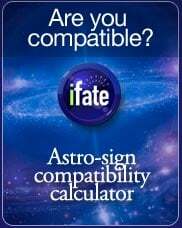 For a vastly more accurate astrological profile, try iFate's free astrological birth charts. 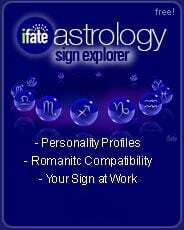 Click the links on the left to read general information about your star sign / sun sign. Unless you're a beginner -- you probably know the general details of what your sun-sign's basic personality traits are. But there's more -- so much more! Only one in 1000 people or so, know what their rising sign is. 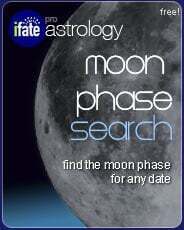 Or what their moon sign is. Or where Venus and Mars are on their birth chart. So often, people say they "don't feel" like their sign tells the whole story. Indeed it doesn't! In a full astrological chart, the position of the sun (our "sun sign") is influenced by the position of the moon and planets -- each of which carry additional and sometimes opposing information. Why is this important? Because people will sometimes read the description of their sign and wonder why the description doesn't provide an exact match to their unique personality. This feeling that you don't "fit" with your sign is because these simplistic "star sign" descriptions can only ever be broad astrological generalizations. For some, they may provide an exact match. For others, there will be profound differences between their sign description and their specific personality. 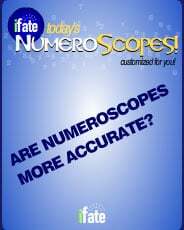 In those cases a full astrological birth chart will be necessary for an accurate astrological profile. In any case, understanding the primary influences of our sun sign is important to develop an understanding of what our basic profile looks like without the additional influences of the moon and planets. Take special note of any places where your sun sign description differs from your personality. Remember these differences when you draw your full astrology birth chart in order to better understand what planets in particular are influencing you and creating those differences.